Want to add a bit of Spring color to your wardrobe without causing your wallet to explode? 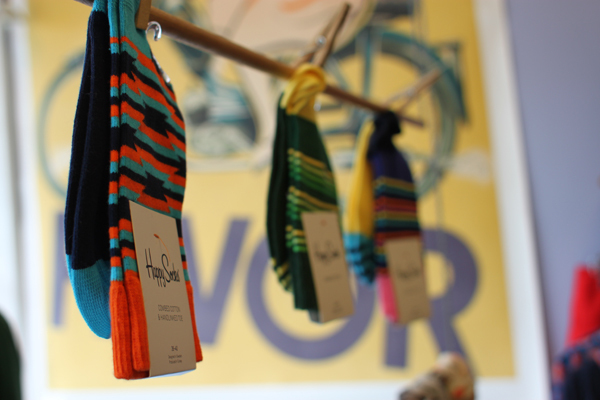 Try a pair of adorable socks from one of our favorite brands, Happy Socks! At only $9 a pop they are the perfect way to step into the new season while still leaving you plenty of money for burritos and tequila shots!